Traditional 32-panel design for accurate ball flight. 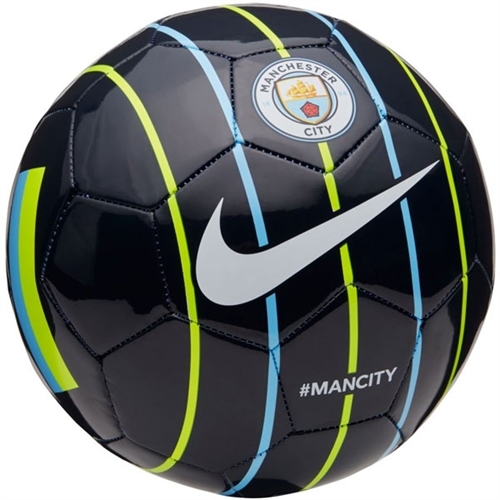 Machine-stitched PU casing for touch, durability and consistent play. Club graphics for pride and better visual tracking. 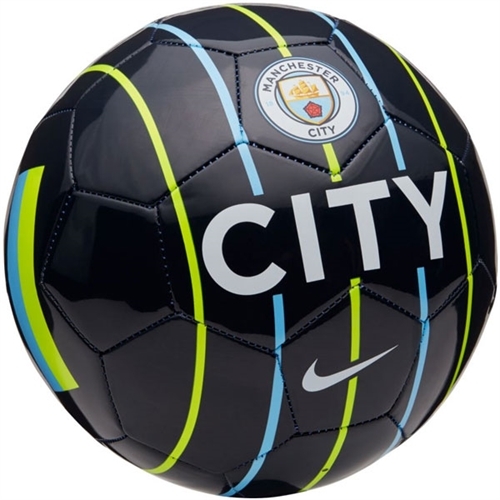 Our Nike Manchester City Supporters Soccer Ball has signature team details and is made with durable materials for true flight and precision striking.